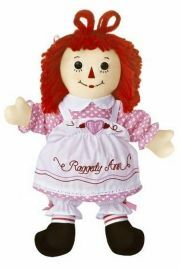 Raggedy Ann is probably the most loved doll that has ever been manufactured and her iconic red wool hair, smiling face and button eyes are familiar to people all over the world. 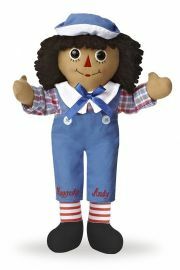 Johnny Gruelle, an American cartoonist, designed Raggedy Ann and her brother Raggedy Andy over a century ago for his own children and wrote a series of children's stories about their adventures. 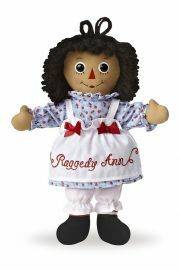 It is said that a candy heart with "I love you" was sewn into the chest of the first Raggedy Anns that were produced. 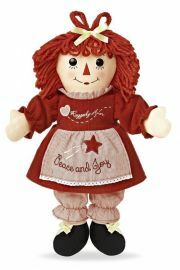 Today the heart is embroidered on the doll but the message remains the same. 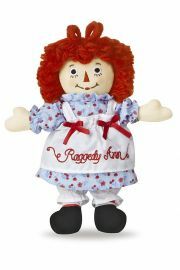 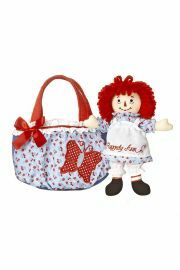 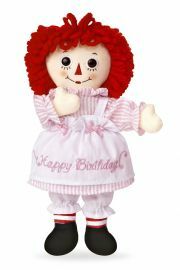 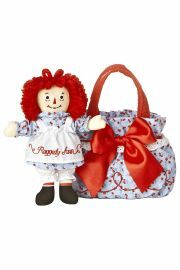 Simple and timeless, Raggedy Ann is a doll steeped in tradition and has been produced over a longer span of years than any other, right up to the present day. 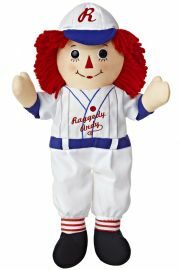 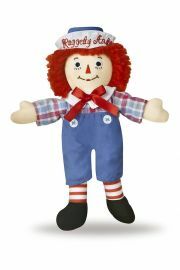 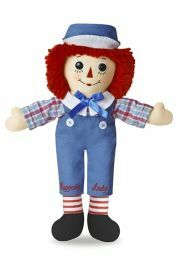 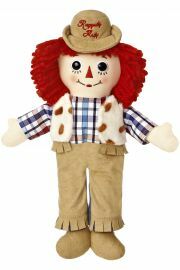 Raggedy Andy Western Doll 12"
Fun in the Sun Raggedy Andy 16"